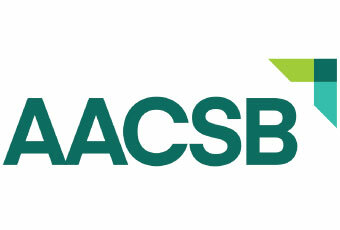 Are you ready to be selected to join a board and serve with excellence? Have you been thinking about it but don’t know where to start? Is your board profile ready? Are you clear on your values and value proposition? 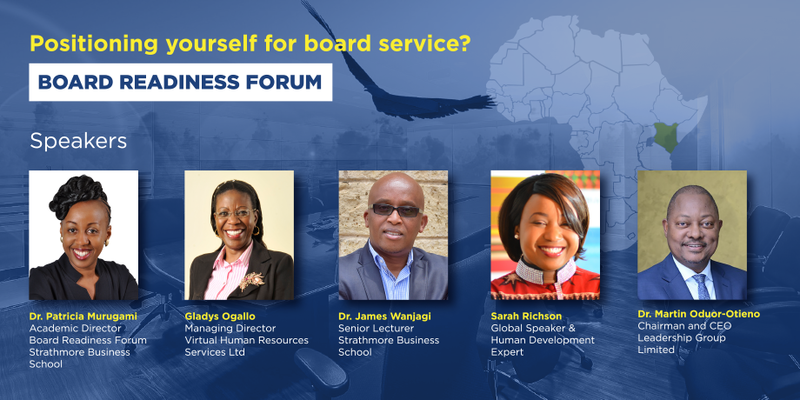 Do you know the key skills you need to enable you serve well? If these questions speak to you, this forum is for you. The importance of improving diversity of corporate boards is increasingly recognised across the world. 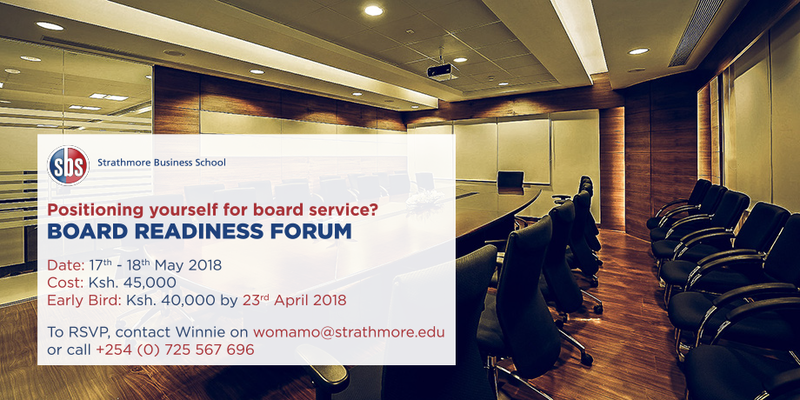 This forum is designed to advance your board management and leadership. You will have the opportunity to explore best practices and new research, share insights, compare experiences and try out new ideas with an exceptional group of seasoned board leaders.